The other day, I attended the Accessories Council's presentation of their top Mother's Day Gift Picks. Guests were treated with cupcakes & drinks from Ogio. 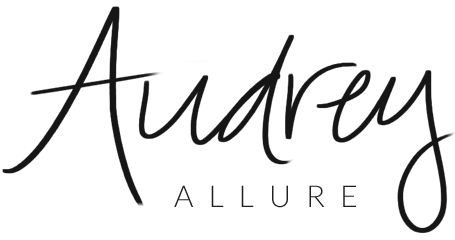 Karen Giberson, the president of the Accessories Council, was joined by stylist Alison Lang, while they discussed amazing ideas and items perfect for every type of mother. Below are the gifts that were presented. 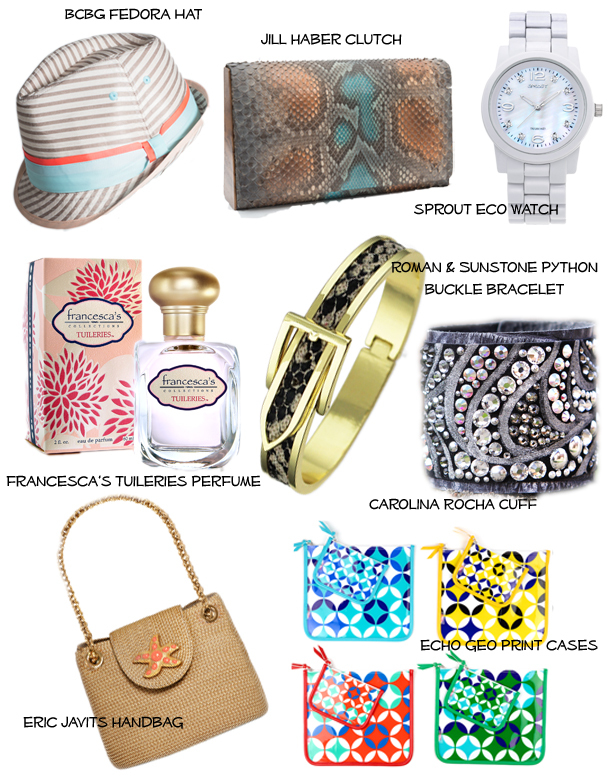 My favorite is definitely the Eric Javits bag - perfect for a day at the beach as well as the python Jill Haber clutch. The apron is definitely perfect for my mom since she loves to cook, as well as the initial bracelets since she loves her arm candy! 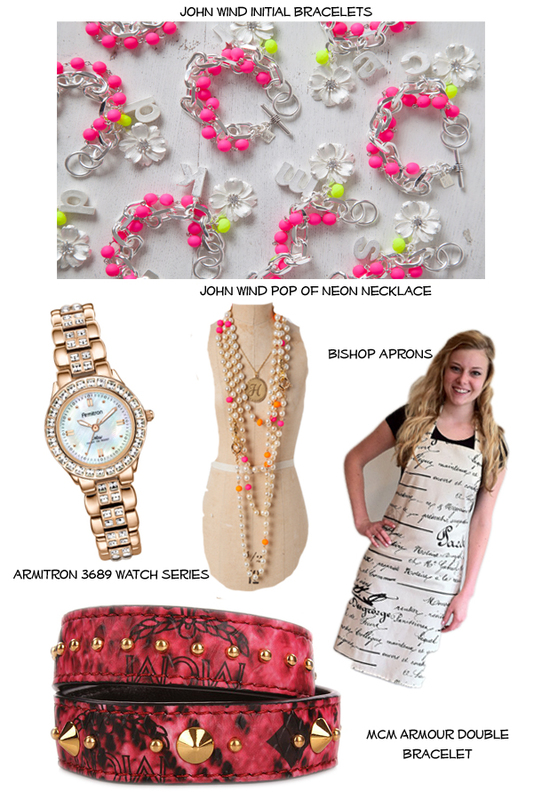 The neon adds a fun touch -- "It's Jackie O with a twist". What are you getting for your mom? OOOO Really pretty items, i like the initial bracelets! My mom told me she wants a YSL lipstick from me so I guess that is what I am getting her. Still need ideas for the bf mom and gradmas and I like these! These are great selections for mother's day! Wow!!! these are really great items to give as a gift.I super love the accessories. They are def great gift ideas for most of our mothers love these kinds of things. This is a great post because I always have no idea what to buy! I really like the fedora and the bishop apron, even though I don't cook. Lovely selections. Lovely choices! I still have no idea what I'm getting my madre, better get on that... eeks! Thanks for sharing these wonderful and brilliant ideas. These just gave me what best mothers day gifts to get on my mom's special day. Thanks! Keep posting!